Drawn from the Pallant House Gallery's significant collection of British Pop Art, this exhibition explores how artists in Britain in the 1950s and 1960s responded to rapid social change, as Pop Art emerged as a means of addressing the rise of mass media, the cult of celebrity, questions of identity and prevalent political concerns, issues that still resonate today. 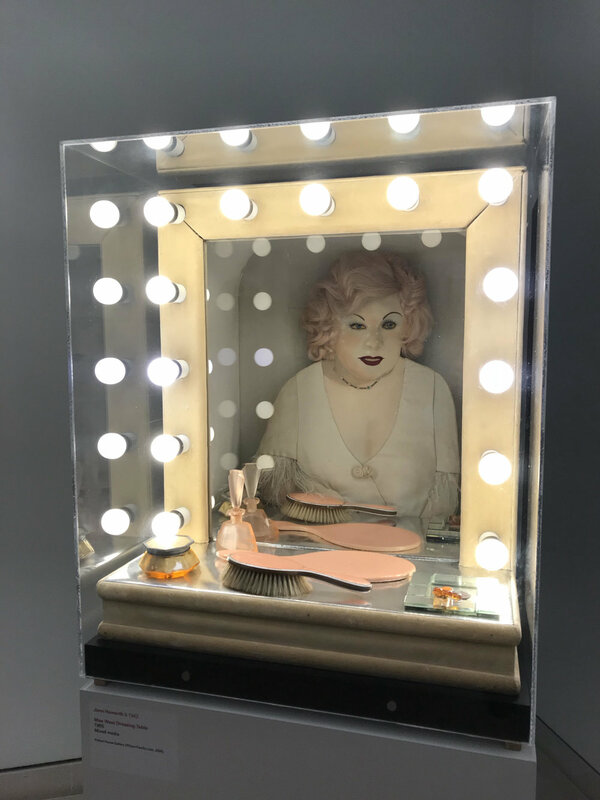 A generation of artists including MWFA represented artist Jann Haworth radically challenged thinking about art and mass media, democratizing art by questioning the traditional division between high and low art. They took their cue from advertising, comics, science fiction and contemporary music, embracing non-traditional materials and techniques. 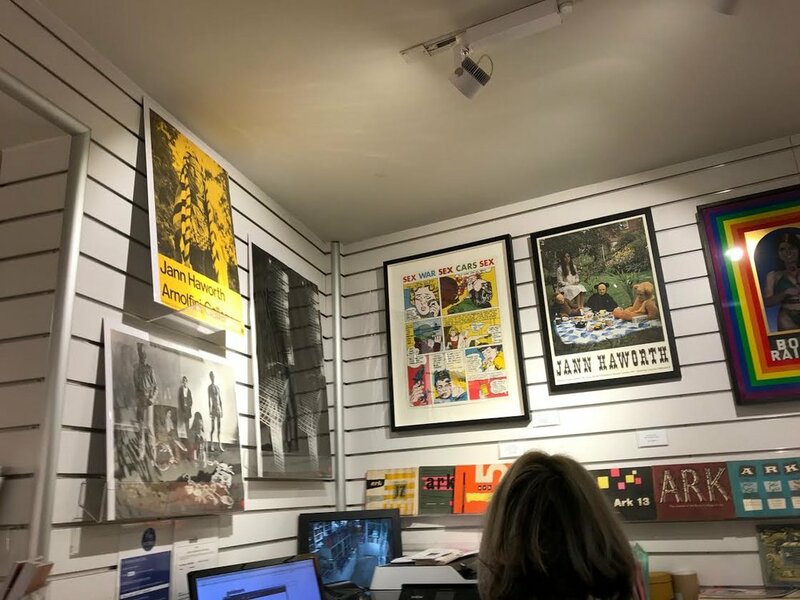 Pallant House Gallery holds one of the largest public collections of British Pop Art internationally. This richly illustrated publication celebrates the extensive collection of painting, sculpture and print acquired by Professor Sir Colin St John Wilson in the decades that followed the Second World War. 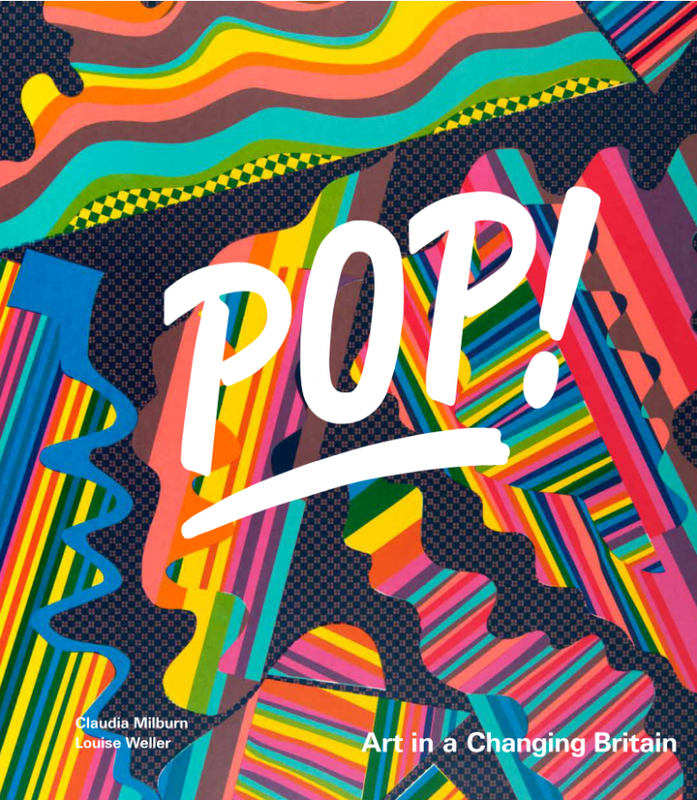 Written by Claudia Milburn (Senior Curator) and Louise Weller (Curator) the book features an overview of how the Pop collection at Pallant House Gallery developed, an introduction to British Pop Art, alongside an essay that explores the key themes of the movement.